Welcome to Boxzle, a challenging three dimensional puzzle game. 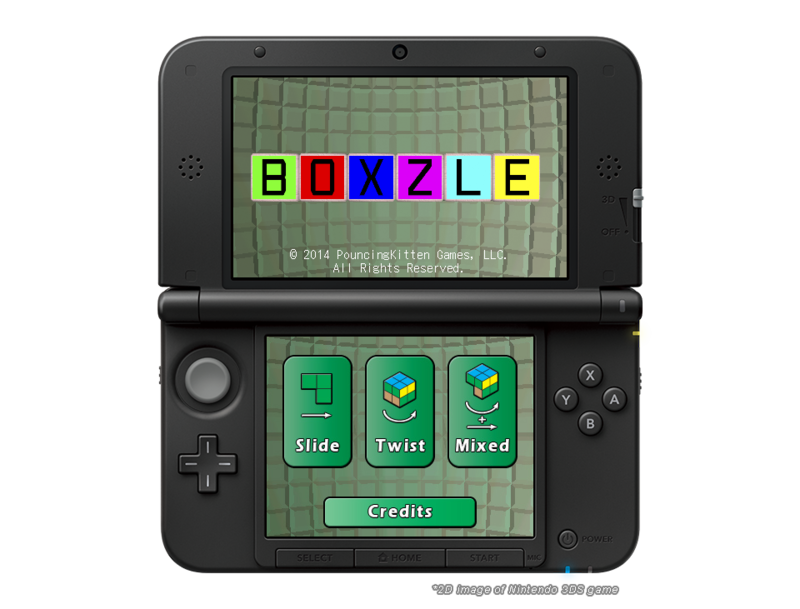 Boxzle contains 120 different puzzles, four different puzzle sizes and three challenging modes for you to choose from. 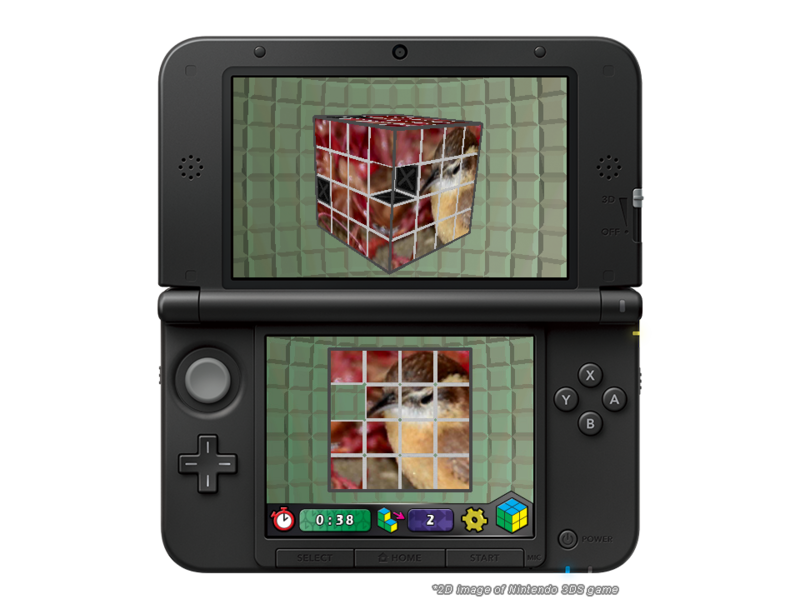 Try a new take on the classic sliding tile puzzle or a new twist on an old classic. If those are too easy for you, try them both at the same time! Don't let the beautiful images fool you. Boxzle is easy to pick up, but hard to put down. 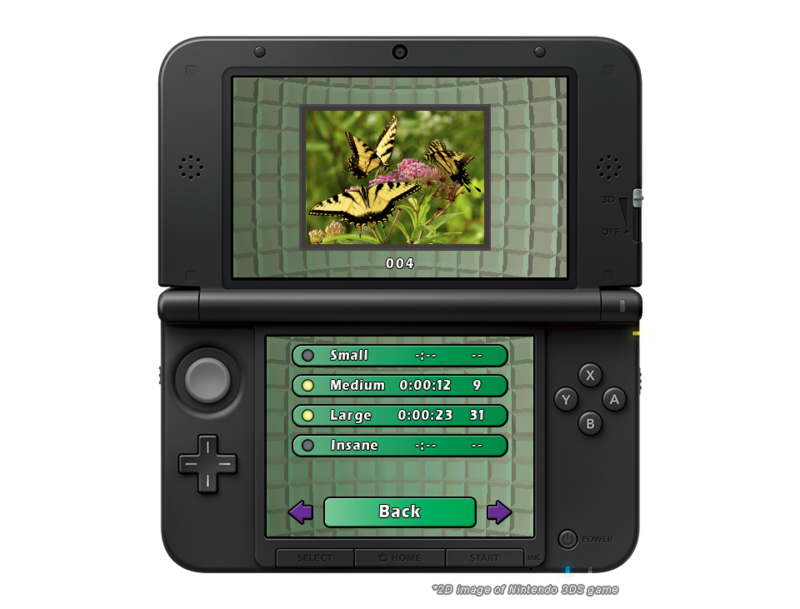 Get it now from the Nintendo eShop on Nintendo 3DS™!